So when we went to my husband’s family’s beach home, I wasn’t able to go into the water due to some personal reasons. No big deal though I was able to just sit on the beach and take in some lovely rays. 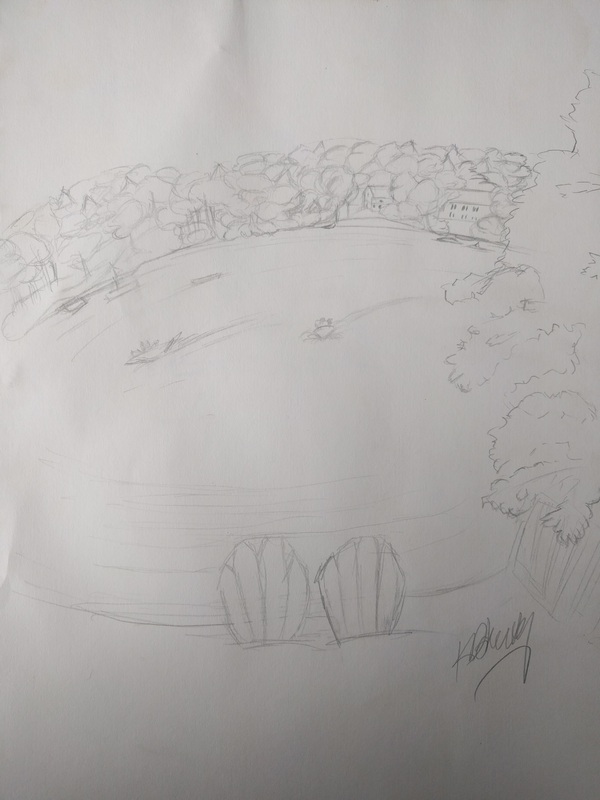 I quickly sketched out the view I had from the beach while talking with my husband’s grand parents. I loved all the little boats and rafts on the water. I should of sketched it out again later with all of the beautiful sail boats that come out onto the lake. I do want to do more quick sketches, maybe one day I can make them more detailed.